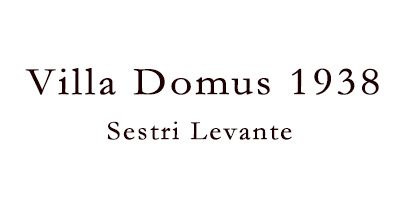 Villa Domus 1938 provides accommodation with a private beach area and free WiFi. A fridge and coffee machine are also featured. A continental breakfast is served daily at the property. The bed and breakfast offers an outdoor pool. The property has both a sun terrace and garden for your convenience, along with a water sports facilities. Genoa is 39 km from Villa Domus 1938. The nearest airport is Genoa Cristoforo Colombo Airport, 46 km from the accommodation.